We are bringing you exclusive finds from across the continent. Colour, vibrancy and creativity, designs you must have in your wardrobe. We call them continent crushers, so sit back relax and take a moment to walk through Narnia. 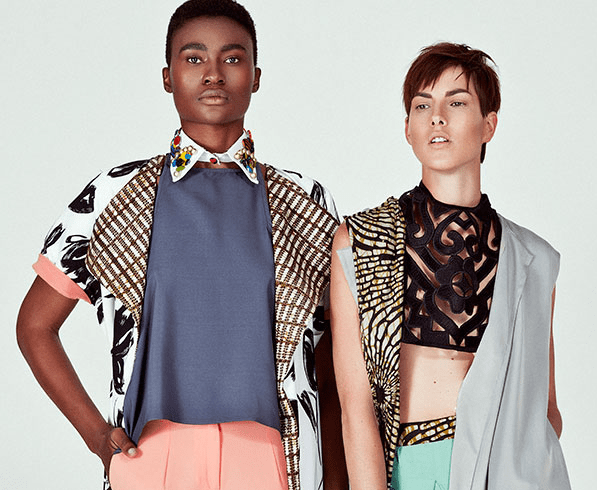 Christie Brown- Ghanaian based luxury womenswear designer Christie Brown has caught the eyes of Hollywood. With the Queen of Pop Beyoncé wearing custom designed outfits on tour, as well as being featured in Harper’s Bazaar and Vogue Italia taking an interest this is definitely a brand to keep an eye on. Alongside this the Christie Brown label is a strong advocate for breast cancer awareness, so why wouldn’t you want to fall in love with a pioneering lifestyle brand. Okunoren- Everybody loves twins, but have you met the twins that revolutionised Men’s clothing in Nigeria through its introduction of bespoke tailoring? Okunoren is a Nigerian Menswear label established in 2002, it is the couture of men’s clothing sumptuous and cutting edge. Often worn by the creme de la creme of the celebrity world, why not treat someone special to the world of bespoke tailoring. 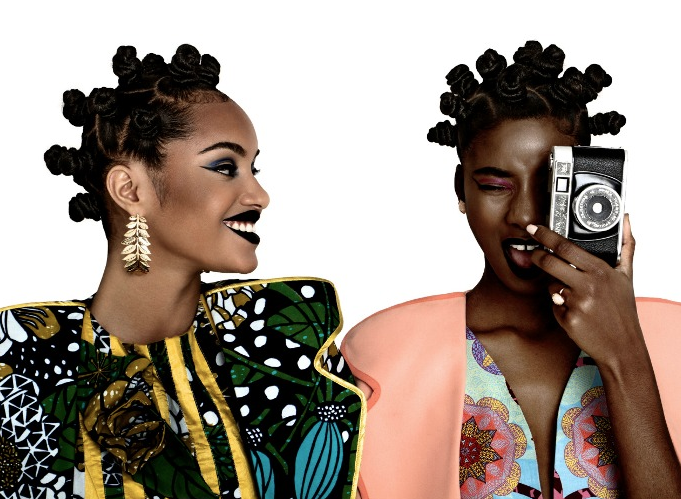 Rose Palhares- Rose Palhares brings you block colour, fringe details, and Bantu knots straight out of Angola, winning both Best Angolan Designer and Best International Designer. The brands infectious media buzz keeps you yearning for more. Focused on mixed ankara prints and contemporary fabrics it’s definitely cutting edge within its field. I.am.Isigo- What do you know about I.am.Isigo, deep rich earthy colours reinventing the looks for summer right though to Autumn. Everything about this brand screams handmade luxury oozing with African flair and originality, the latest collection TABOO screams simplicity and elegance. 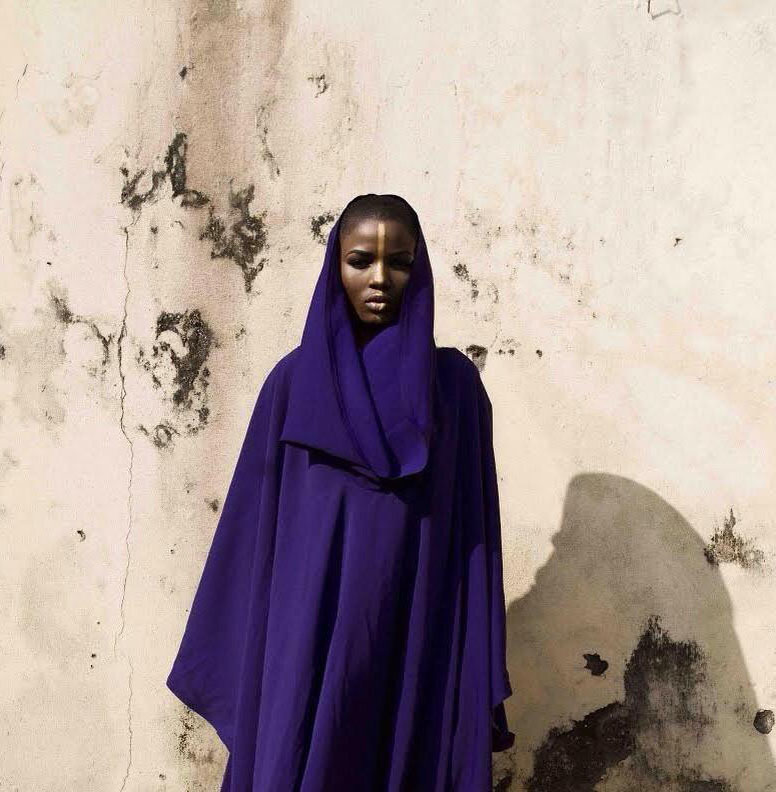 It’s no wonder it’s been featured in Elle and Vogue, with stockists in Paris, Ghana and Lagos.